“If you’re listening to the people around you, you’ll never have to come up with an idea. On a crisp day in January 2018, one half of the SOTSOG team sat down with Brian McCullough, Chase Watkins, and Daniel Sutter in their studio in the West End of Cincinnati. The goal was to chat with the boys in the band and learn more about the creative process. We talked about how they write songs, which turns out is a very collaborative process, and Sylmar performed a song that is still unreleased. That’s right, you can only find it here! 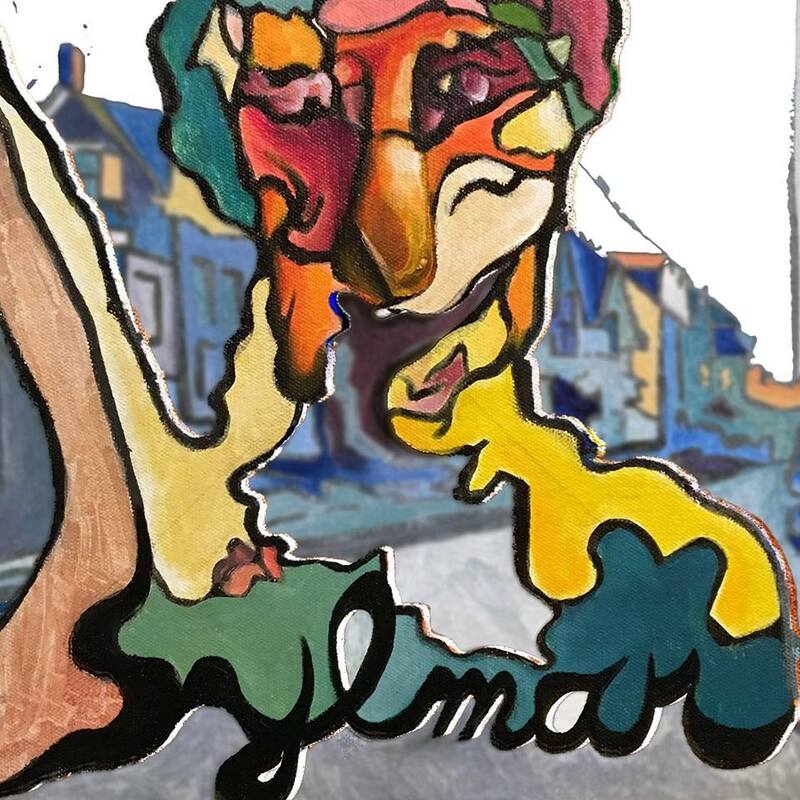 Sylmar’s first eponymous album was released in 2017. SOTSOG’s own JJ Baker designed the album cover, inspired by a photo of their lead singer Brian McCullough and an Edward Hopper painting. Against all odds, a family man. 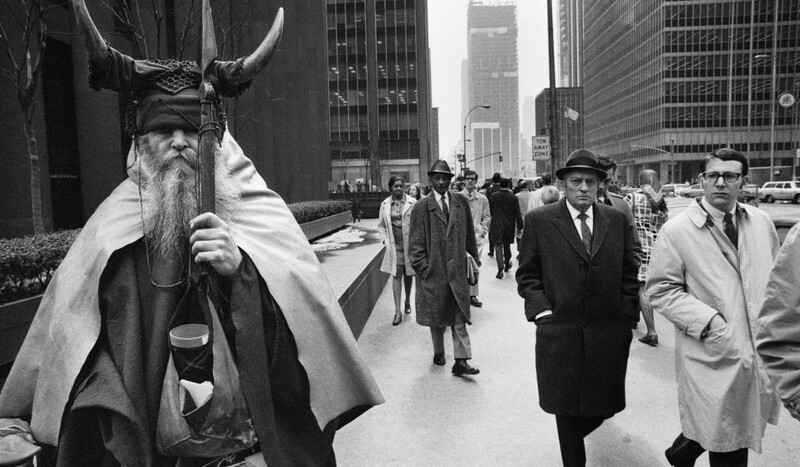 Can you tell which person in this photograph is Moondog? Thanks for listening! Let us know if you have suggestions, corrections, or your own inspirations you want to share!